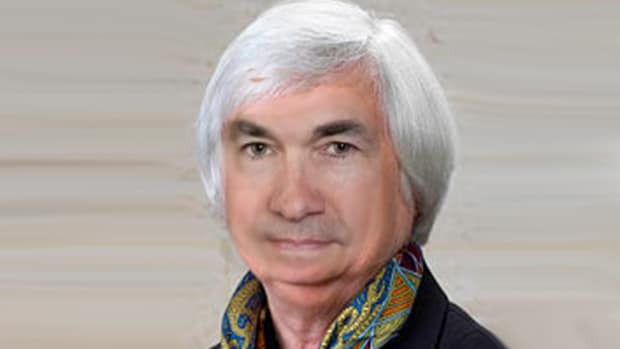 Tomorrow, Fed Chair Jay Powell will deliver a message to the markets. This is something he’s not particularly good at, although he is getting better. 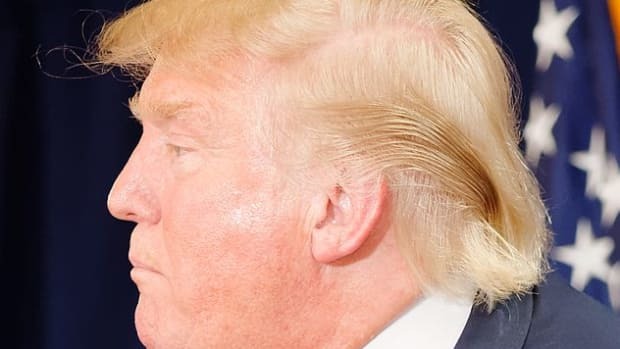 Still, even when he does exactly what he says he’s gonna do, traders freak out. Luckily for Powell, tomorrow’s probably not going to be a repeat of that. 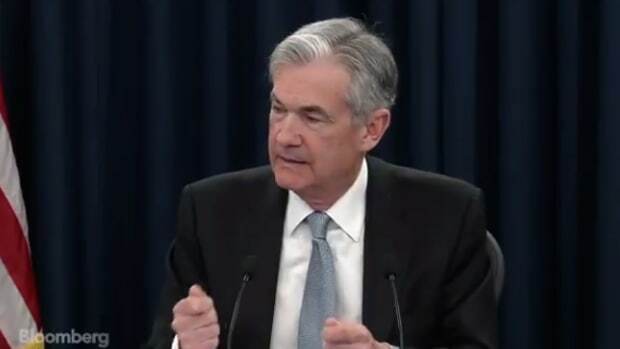 He’s just gonna tell everyone when the Fed plans to stop selling off its portfolio, which apparently no one cares about. 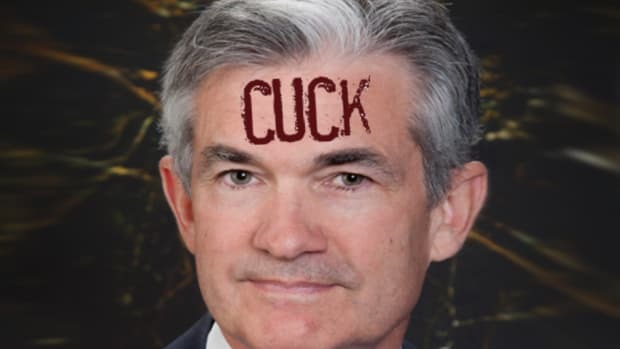 What they do care about is what that portfolio will look like after the selling stops, and while Powell probably won’t be offering any insight into that tomorrow, he’s likely to step in it more than a few times when he actually does. This composition will be a matter of intense interest to the markets for those securities, with implications for the economy and monetary policy…. Officials are likely to take up the composition question this week, though the discussions are likely to continue for at least through their next meeting, which concludes May 1. Come on, now, people. 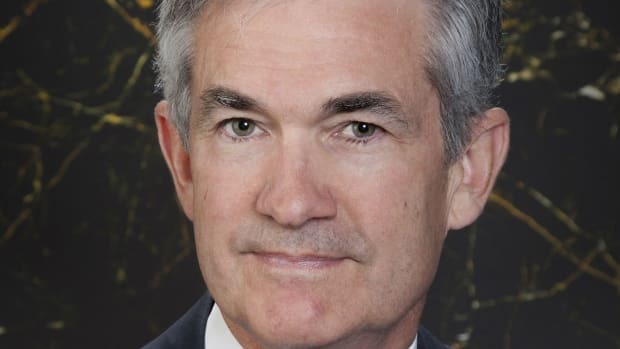 We’re talking about Jay Powell here. What’s the likelihood of that?